PHUKET: Migratory birds aren’t the only ones moving south to escape plummeting temperatures in the northern hemisphere. South Asia is rapidly becoming the preferred winter destination for owners of superyachts – motor yachts in excess of 30 meters or 100 feet. Indeed, an increasing number of these luxurious leisure ships can be sighted off the shores and islands across the South Pacific and Andaman Seas, with Phuket as a focal point. “The number of superyachts being transported to Phuket for the winter season is up 25 per cent from last year,” said Bas Nederpelt, Director of Sales for De Vries, one of two ship yards in Holland where world-renowned Feadship yachts are constructed. “Due to increased fuel costs and the perceived threat of piracy, among other factors, it’s becoming more common for owners to ship their vessel for long distances via dock transport, and then fly to their destination,” he added. Bas himself flew to Phuket to attend the annual Asia Superyacht Rendezvous, the longest running superyacht event, and largest gathering of superyachts in Asia. 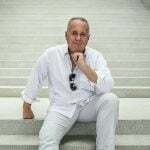 Speaking exclusively with the Phuket Gazette, Bas explained that the primary reason Feadship has continued to be a principle sponsor of the event for all 11 years is for brand building. “Feadship yachts are made almost entirely for export – we rarely design a yacht for a Dutchman. So, overseas markets are important to us. For more than 10 years we have recognized that Asia is an important and growing market In the 1990s we established sales offices in Singapore and Tokyo which didn’t work out too well. “However, we want to continue to increase awareness [about Feadship brand] in Asia and believe that sponsoring a fun event that is more social and less business oriented is more cost effective than advertising in magazines,” he explained. 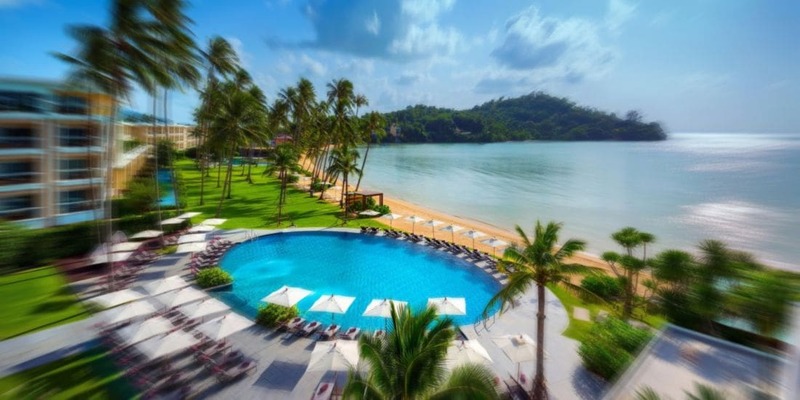 “Phuket is one of the nicest places for cruise yachting and there are little to no restrictions when compared with other destinations in the region. The high end market want only the best and wealthy people go to the nicest places in the world. “So in the summer, they cruise around the south of France and in the Caribbean for winter. However, as awareness [about Phuket] increases, more are choosing to come here instead. Phuket is an ideal regional hub with companies that can offer all the services and technical support to yacht owners,” he continues. 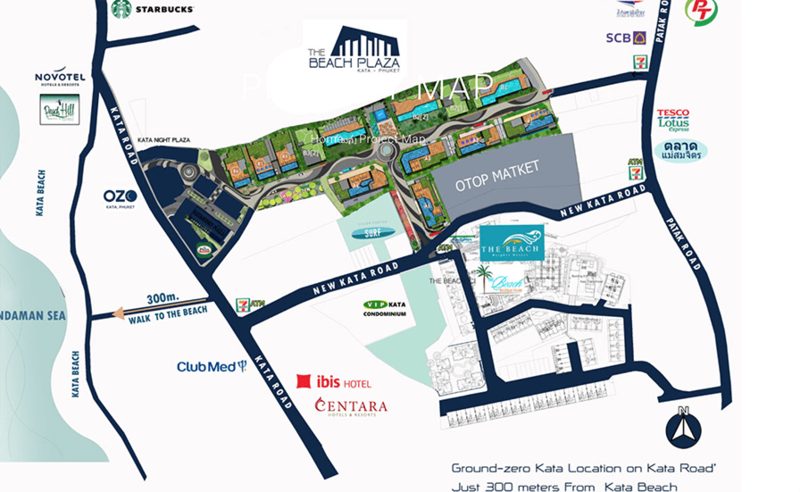 “The establishment of various new marinas is another positive indicator. 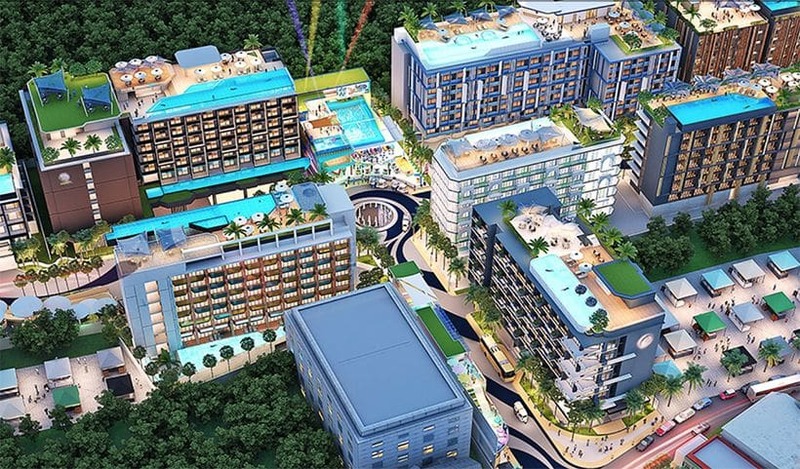 Indeed there is potential and opportunity for Phuket to become a world hub, year round – not just seasonal,” he said. As for Feadship’s key market groups, Bas said, “We’ve noticed more Russians coming to Phuket, and we have a strong presence in Russia.” He noted that other key markets also include the Middle East and the United States, where Feadship generates a large volume of sales from its Florida office. Charles Dwyer, Director of Asia Pacific Superyachts, a co-sponsor of the Asia Superyacht Rendezvous, concurred with Bas that increased awareness and infrastructure, the wide availability of resources and services, and the general sense of security are the main factors influencing the continued growth and prosperity of the local yachting industry. He added, “Superyacht owners are starting to get bored with the same old waters. In the summer, they’re in the Mediterranean and then go to the Caribbean for the winter, then back to the Mediterranean and so forth, for years on end. At the same time, people are realizing that Asia provides many new cruising grounds. Phuket, Koh Samui, Bali, Sri Lanka, Langkawi, the Maldives and Bali are all part of, and due to benefit from, this shift,” he said. Asked whether any competition destinations in the region are a threat to Phuket, Mr Dwyer pointed out that unlike other industries, destinations feed one another in the yachting industry. 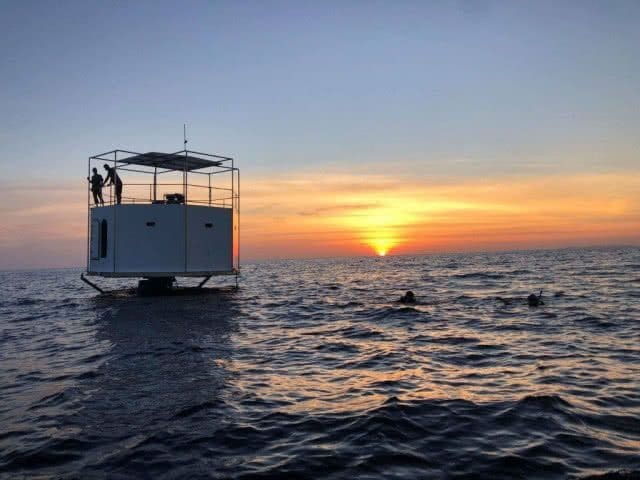 “Sailors starting in Bali will ultimately continue to Singapore and then up to Langkawi and Phuket, and it works both ways. 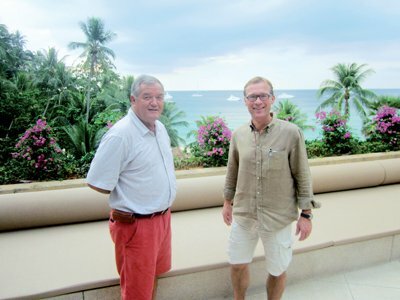 They always end up coming to Phuket, but the region as a whole benefits,” he explained. Both Charles and Bas agreed that “red tape” is the biggest hurdle for future growth. Charles elaborated. “When compared with places like China, Phuket and Thailand are a lot more lax with regulations. And it is for this reason that Phuket stands to benefit tremendously from the expanding Chinese high end market, who are buying yachts and bringing them to Phuket to cruise. He continued, “For example, a boat owner needs a special generator or pump that is only made in Europe. Instead of having it shipped to Thailand where it would be subject to a heavy import duty, what many will do is have it shipped to Langkawi, duty free and have it installed there. “And while they’re there they will of course get duty free fuel and other things before coming to Phuket.